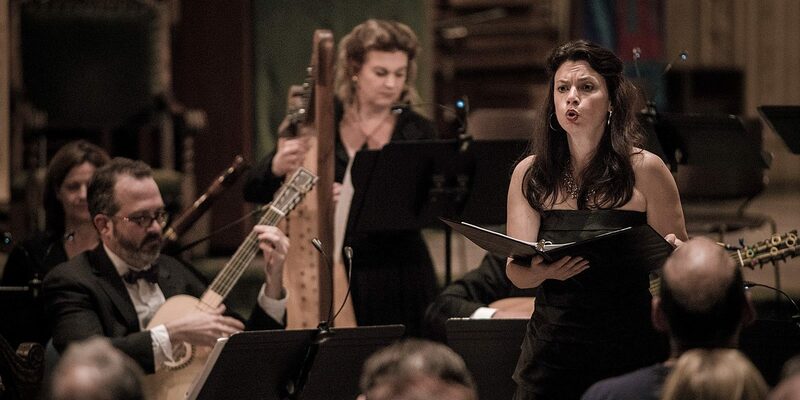 5BMF and GEMAS present Corónica, a collective of musicians from Canada, Colombia, Cuba, Argentina and the US, in “An Empire of Silver and Gold”, an enchanting exploration of 18th century vocal and instrumental pieces from Latin American manuscript sources. Curated and led by Daniel Zuluaga, the program includes works by Juan de Araujo, Andrés Flores, Joseph de Torres, Juan Franzés Yribarren, and others. “An Empire of Silver and Gold”, hailed by the San Diego Union Tribune as a “treasure with its own shimmer and gleam,” is built around works selected, edited, and reconstructed by Zuluaga from some of the most important musical archives in the Americas—from cathedrals in Bolivia, Colombia, Guatemala, Mexico, and Peru, among others—woven together to provide an informal overview, a snapshot, of the wonders of music in Colonial Latin America. The idea of an empire full of gold, silver, and other treasures was one of the most powerful fantasies that the New World imprinted upon the imagination of sixteenth- and seventeenth-century European conquerors and explorers. As vast material and human riches were plundered, colonizers also planted some precious and perhaps unintended seeds. The one that may have flourished most vigorously was music, which was an effective tool for evangelizing the indigenous and African slave populations. 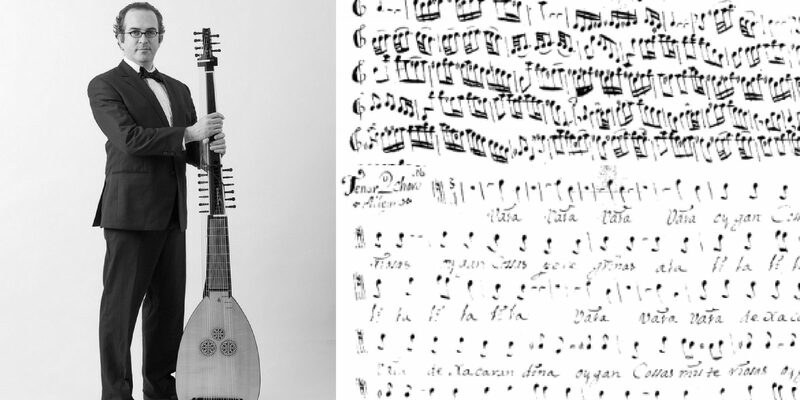 The wonders of polyphony and the teaching of music bore fruits in Colonial Latin America that were nothing short of extraordinary. The geographic immensity of this region, from what is today the Southern United States to Patagonia, offered the most fertile soil for such fruit. 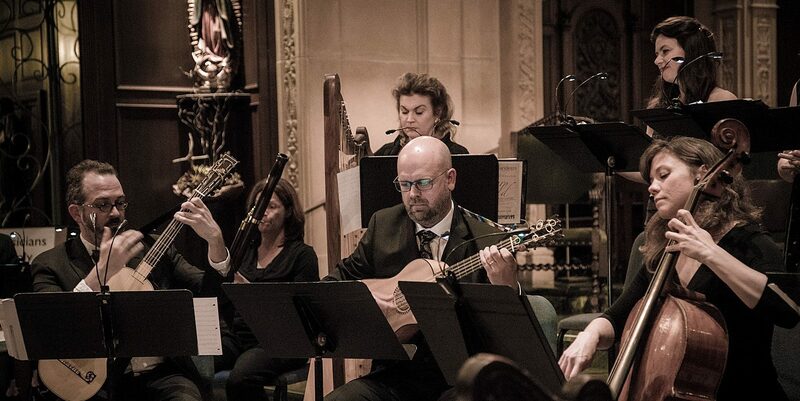 This concert is co-presented by GEMAS, a project of Americas Society and Gotham Early Music Scene.